Welcome to Brenton Haven Self-catering and hotel accommodation. 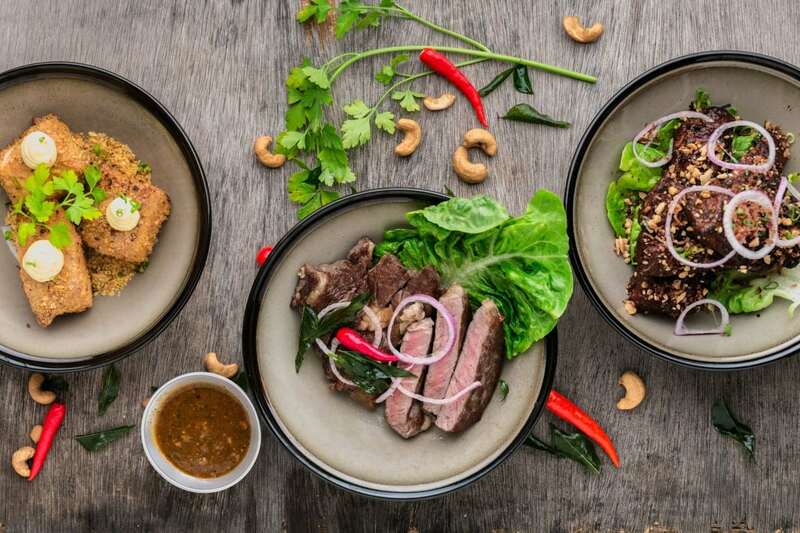 Experience a magical seaside stay, lush comfort and exquisite cuisine. 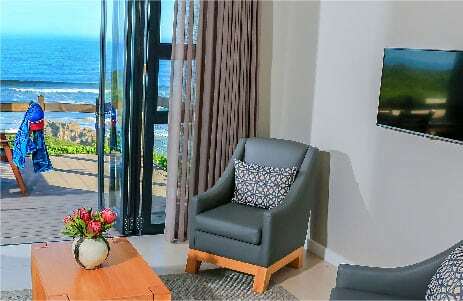 Brenton Haven offer Self-catering accommodation in the Garden Route as Beach Homes or Luxury Suites with sea views. “Fall asleep with the sound of the waves crashing gently onto the beach, wake-up and step onto your private deck and enjoy the fresh air.” Enjoy a spectacular beach directly below the resort with dramatic rolling dunes and clifftop walks..
Brenton Haven provides the most romantic setting possible. 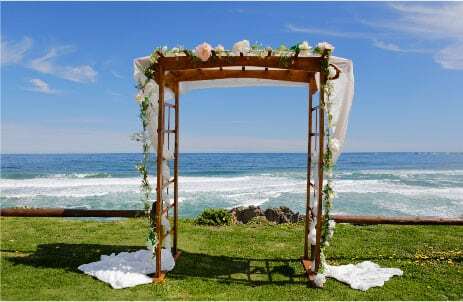 We can arrange a beautiful ceremony setup on the beach and your reception in Butterfly Blu. 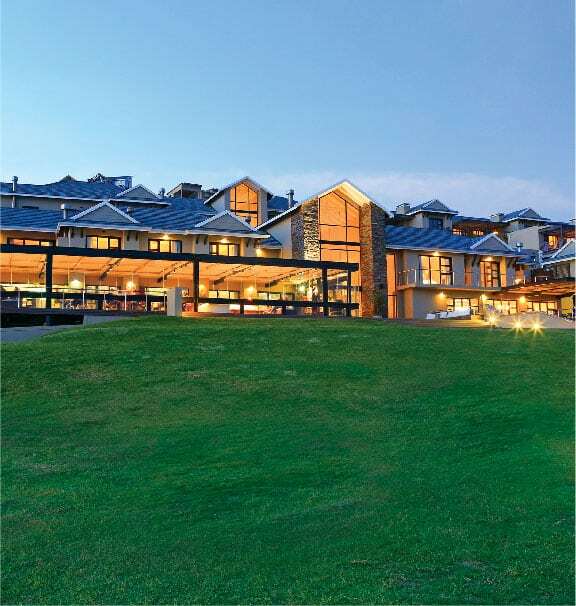 Enjoy a luxury stay in at Brenton Haven in Knysna from as little as R479 per person sharing. Brenton Haven accommodation is situated on a dune top with a spectacular beach directly below the resort, dramatic rolling dunes, clifftop walks, beautiful green forests, and the lush fynbos for which this part of the world is so famous. It is a perfect location to enjoy the best of the garden route with Knysna town (15 mins), Plettenberg Bay (40 mins), Wilderness (35 mins), and George (45 mins) all close by. Brenton Haven Self-catering and hotel accommodation in brenton on sea knysna.